Rekindle Womens Market will be launching in 2017. 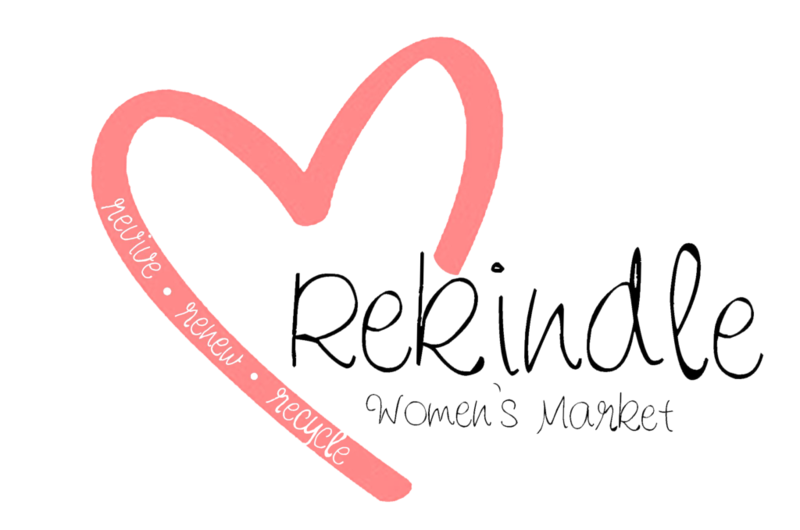 An exciting addition from the owners of Sunny Coast Baby and Kids Market, Rekindle will be a market exclusivley for women. It will include both new, handmade and pre loved items as well as services especially for women. If you have a wardrobe full of clothes you never wear and would like to make some extra cash we invite you to get together with your friends and have a stall. Likewise if you are a new or handmade business we would love to hear from you. We aim to have a wide variety of services also available including hair, beauty, business, education, parenting, life skills ect… Bring your friends and have a great day out!